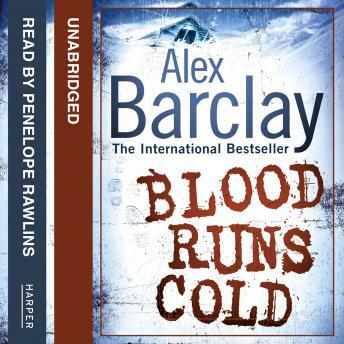 Kidnap and murder collide in Alex Barclay's heart-stopping new thriller featuring FBI Agent Ren Bryce. When the body of FBI agent Jean Transom is found on the frozen slopes of Quandary Peak, the nearby town of Breckenridge, Colorado, becomes the focus of a major investigation. A quiet, dedicated agent on the surface, it soon becomes clear that there was another side to Jean Transom. And who better to uncover it than Special Agent Ren Bryce, an expert in violent crime and a woman with secrets of her own; secrets that could compromise the entire investigation and put an end to her distinguished career. Her boss, her informant, her colleagues, her ex - Ren needs to know who she can trust ... because the last person she can trust is herself.